Tonight the Berkeley City Council will hold a special meeting for a final public hearing on the city’s proposed West Berkeley Plan. 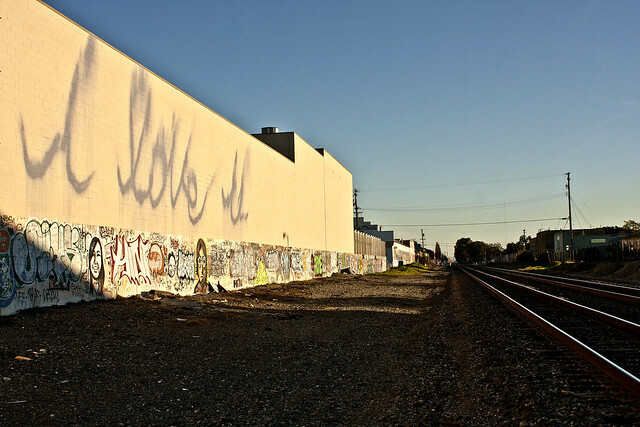 Ahead of the debate, we bring you a photo essay of West Berkeley by John C. Osborn with explanations of some of the issues under consideration. Click through to this post to see the slideshow or click on the slideshow images above to read the captions.